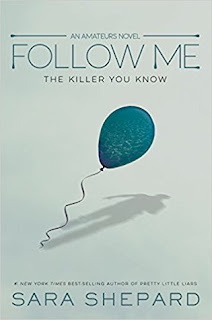 This week I finished two review books -- The first being Artemis by Andy Weir, which happened to be one of my most anticipated reads of 2017, and Follow Me by Sara Shepard, which I'm hoping to have my review up for this week! 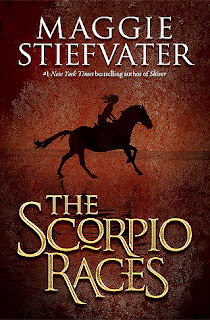 I also finished my reread of The Scorpio Races this week for #AlltheBooksReadalong! I really enjoyed rereading this book so much. 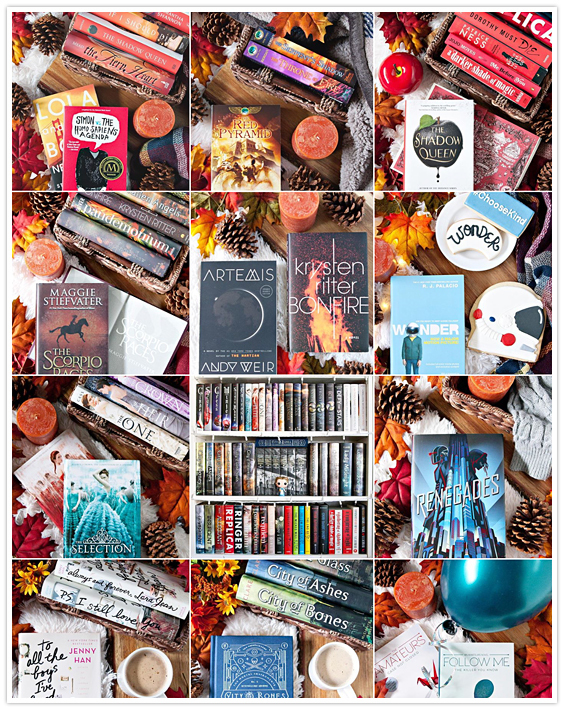 It's the perfect fall read! 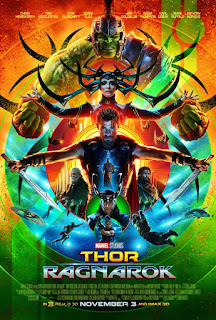 I'm *still* not caught up on any of my shows, but I DID get to see two movies this weekend, the first being Thor: Ragnarok which I saw with the family, and is possibly my most favorite Thor movie yet. 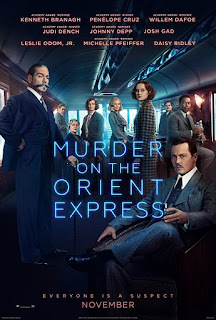 The second movie was Murder on the Orient Express, which I really enjoyed as well. 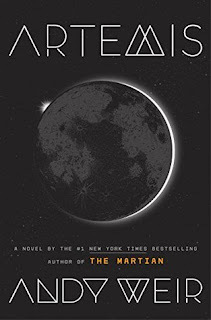 The movie has an amazing cast, and was very true to the book. Happy Sunday, friends! Are you having a great weekend? Mine has been a busy one! Can you believe Thanksgiving is this week? I'm looking forward to having The Hubby home from work this week, and the kiddos will be home the second half of the week. I'm also looking forward to being lazy and eating LOTS of food on Thursday, and hopefully I'll be able to get in some reading time as well! That's about all for me this week. What have you been up to? ?